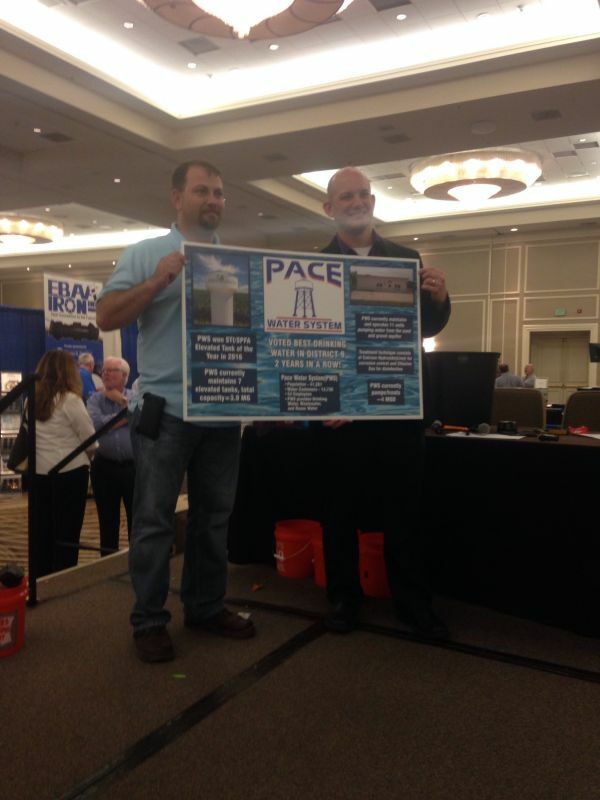 On March 2nd, Pace Water System won the "Best Tasting Drinking Water Contest 2016" for Region IX of the Florida Section American Water Works Association. Region IX consists of the western four counties in the panhandle; Escambia, Santa Rosa, Okaloosa, and Walton county. 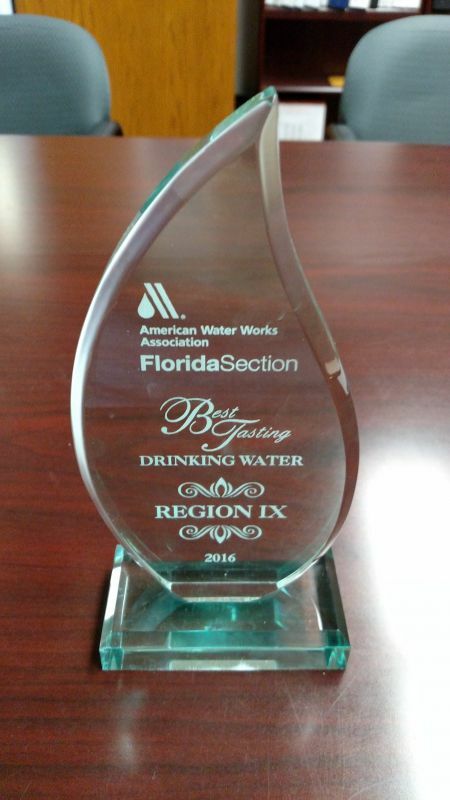 In April we will compete against the other regions in the state for the title of "Best Tasting Drinking Water 2016" for the state of Florida. Congratulations to our employees for their hard work and dedication!